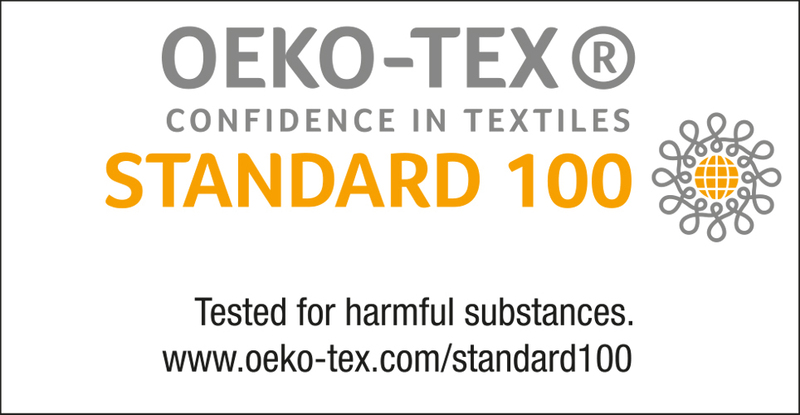 OEKO-TEX® Standard 100 is a global, standardized test and certification system for crude, intermediate and finished textiles in all stages of production. 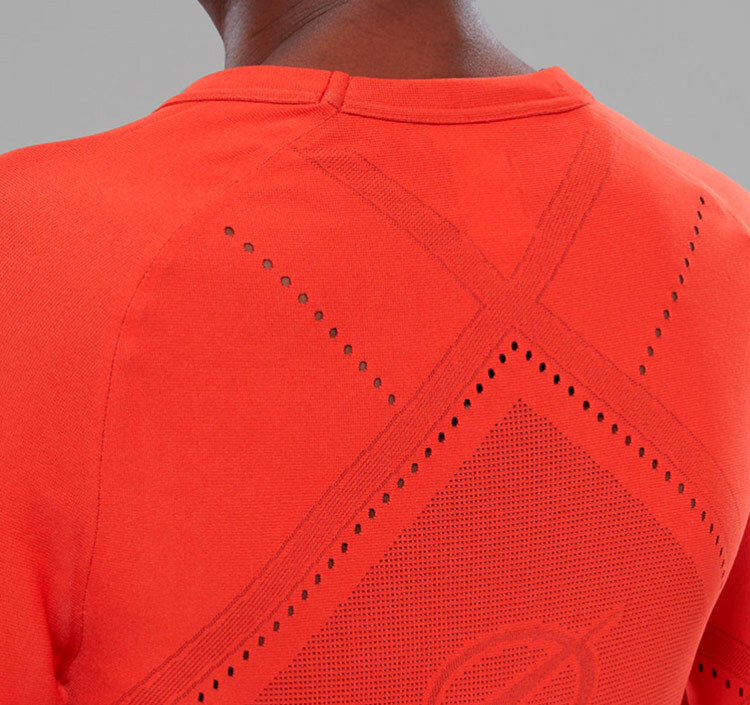 Its goal is to ensure that products are free from harmful substances. CIFRA S.p.A. complies totally with the Audit Intertek parameters of the Customer.